The UPPERCASE Surface Pattern Design Guide Second Edition! Look for it in issue #32, the January/February/March issue of UPPERCASE magazine. 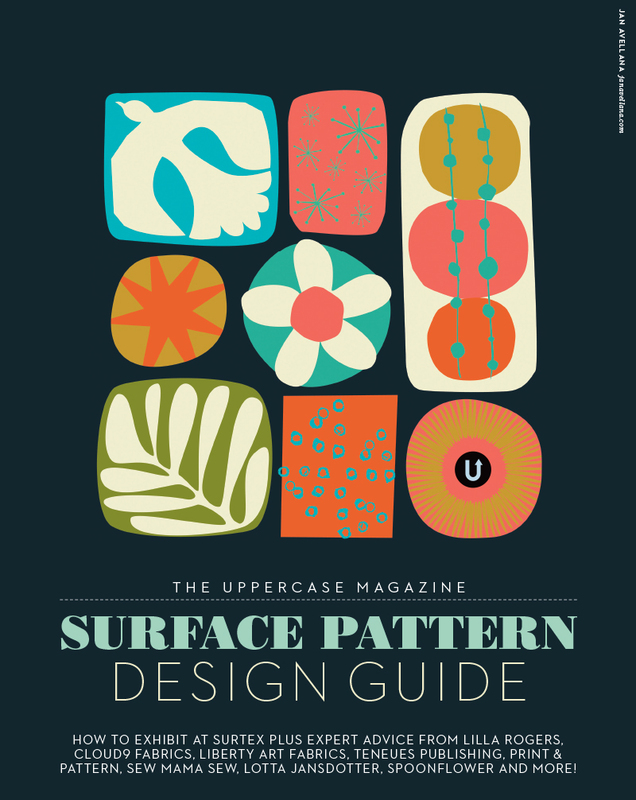 The UPPERCASE Surface Pattern Design Guide Second Edition is a special part of UPPERCASE magazine issue #32 (Jan/Feb/March 2017). It features the best in established and up-and-coming surface pattern designers. Because of connections made through the first edition of the UPPERCASE Surface Pattern Design Guide, we now have our own UPPERCASE collection with Windham Fabrics. On sale now! The first edition was published in Spring 2014 issue #21 and featured 100 surface pattern designers and artists from around the world. 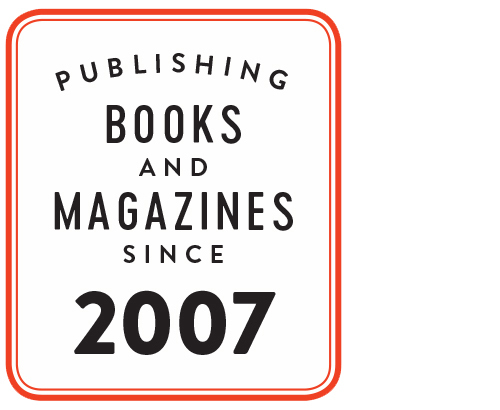 Download a free copy of the first edition! The UPPERCASE Magazine Surface Pattern Design Guide, first edition cover by Jan Avellana who went on to have her own fabric collection with Windham as a result. The cover of Issue 21 is by ceramicist and illustrator Molly Hatch. Sorry, this issue sold out in early August. A video from 2014 of UPPERCASE editor Janine Vangool with tips on how to stand out in surface pattern design. Jennifer Moore started out as an illustrator. Now she owns her own organic fabric company. "I loved art as a kid, but never really believed I would do it as a career. I have a clear memory of myself in a fourth-grade art class, working on a lush purple-and-blue mandala, and wondering if I could figure out a way to do that for a job. I decided that was ridiculous—no one would ever pay anyone to draw pretty patterns—so I took a winding path to finally doing this as a career."